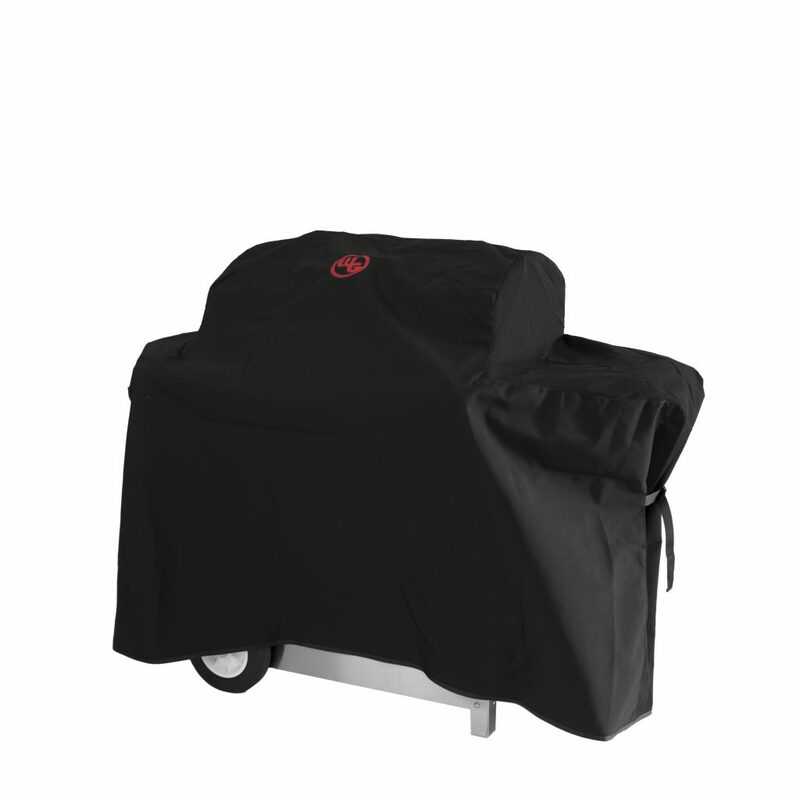 Protect your grill when not in use with this full grill cover sized to fully cover your Wilmington Grill. 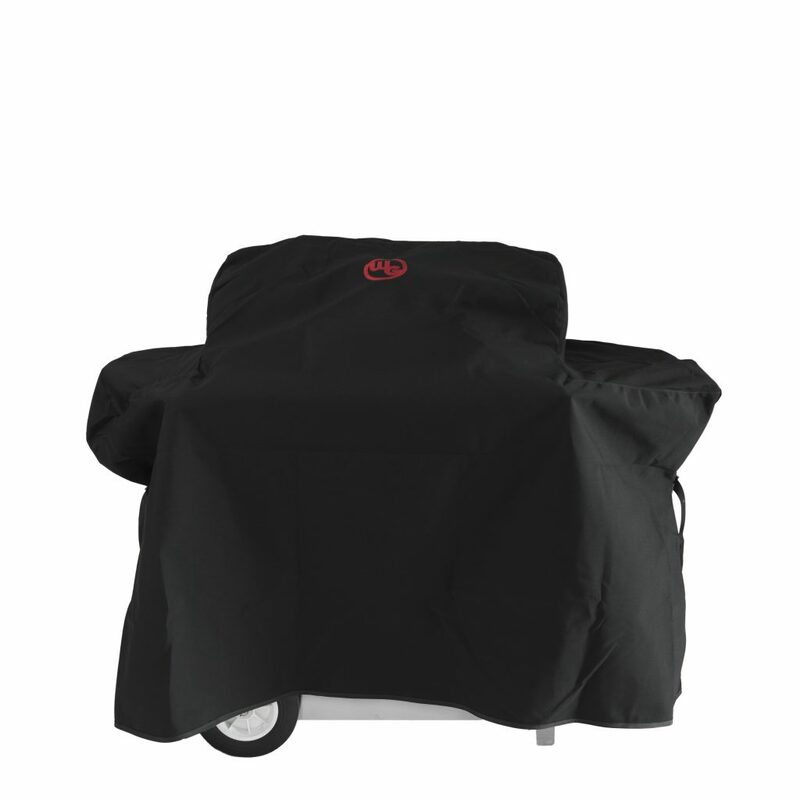 Available for the Classic, Deluxe, 30″ Charcoal and Master model grills, these covers are made from a heavy duty, breathable material that protect the grill from the elements. The covers come with an embroidered Wilmington Grill logo and also include side straps to keep the cover in place and safe from the wind.